Frankie Gibson, Inghams PR Executive, gives her reasons why everyone should experience this rising trend for themselves. When I worked for Inghams as an Overseas Representative, I was aware of this thing called e-biking. I’d point guests in the direction of the local hire shops and cycling routes, and I enjoyed hearing their stories about how they got on. But I never considered giving it a go myself… until recently. Looking back, it’s hard to understand why I never tried it while I was in such a prime location to do so – the mountains – where I would go cycling in my free time and struggle with the hilly terrain. But since trying it for the first time this summer, I’ve now gone e-biking three times and I’m not afraid to admit just how in love with it I am! My very first e-biking experience was on a press trip in early June. 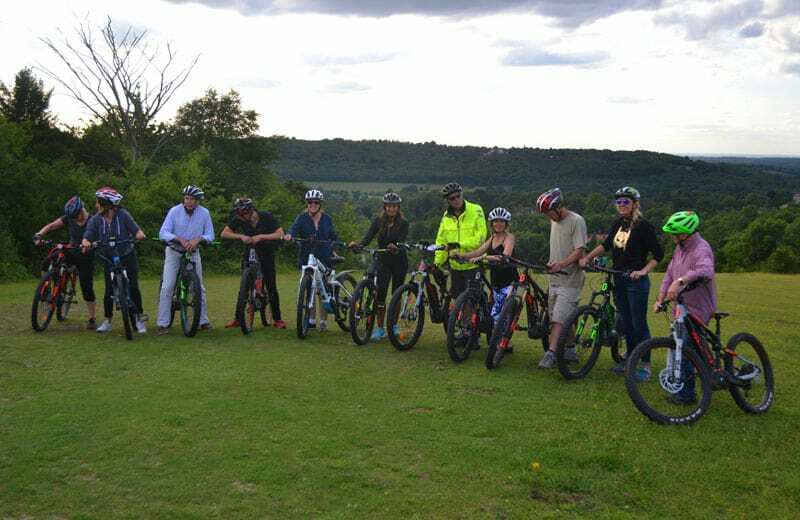 A group of us, all amateurs and none of whom had ever set eyes on an e-bike before, gave it a go with a guide and were amazed at just how easy it made tackling steep inclines. 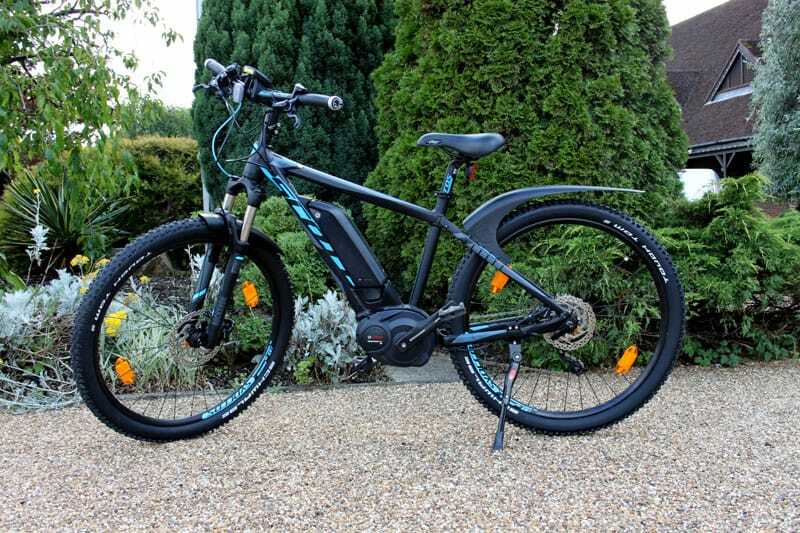 At first glance, e-bikes don’t look that different to a normal bike, except for its fat frame which houses the electric motor. 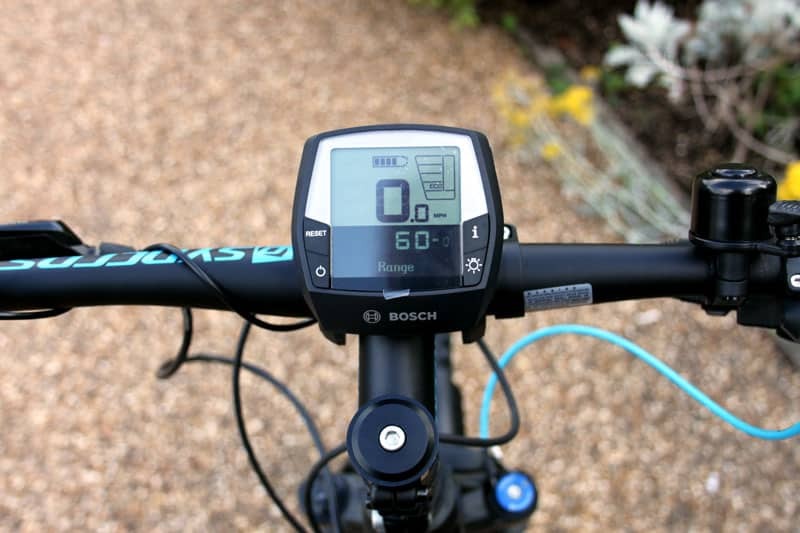 This has different settings, which are controlled by a dial on the handlebar or frame, and range from ‘Eco’ to ‘Boost’. We all laughed at how the power of the Boost setting propelled us forward at the simple flick of a switch and the push of a peddle! Thanks to this, we all managed a route none of us would have dreamt of achieving on a normal bike: in two hours we’d cycled nearly 16km and it was the fantastic views which took our breath away, not the cycling. One thing which surprised us all was how similar riding an e-bike is to riding a normal road or mountain bike. You still have to peddle, but sometimes you forget this as you’re so easily gliding uphill and, by the time you remember, the initial push brings home the fact you’re not a cycling world champion! Whilst cycling enthusiasts may refer to e-biking as ‘cheating’, I have to disagree. You still feel it in your legs, it’s still exercise and, if you compare it to not cycling at all out of fear you’ll never manage the hills, then it’s not cheating at all! It simply makes travelling on two wheels more accessible for all, and provides an alternative method of exploring Europe’s most stunning lakes and mountains resorts. There’s no wonder Inghams has seen such a growth in popularity when it comes to e-biking! This is backed by the UK hire shops, who’ve reported peaks in their sales following the summer holidays. At around 30 – 40 euros per day, e-bikes are cheap to hire in many of our Lakes & Mountains resorts across Europe, so why not give it a go? E-biking can be sampled in many of our Lakes & Mountains resorts. A seven-night stay at the four-star Grand Hotel Imperial in Lake Levico, Italy, starts from £559 per person including flights and transfers. For more information visit our Inghams Summer page: here. FACT OR FICTION: There’s nothing to do in St Wolfgang. Join Us For Le Tour de France 2016!